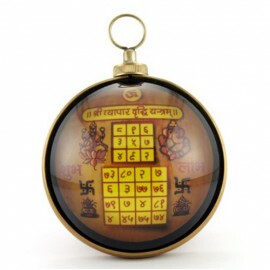 Lakshmi Ganesh Yantra is highly auspicious and effective Yantra. 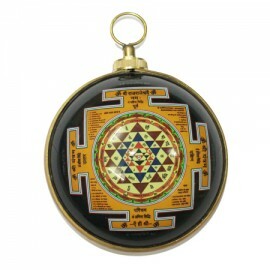 It brings success, brings enormous ..
Sri Chakra or Shree yantra on one side and Goddess Laxmi on the other side is composed of .. 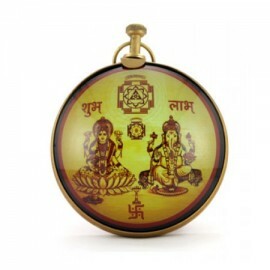 The Vastu Dosha Nivaran and Sudarshan yantras on one side and Vastu image on the other side. Va..
'Vyapar' means business and 'Vriddhi' means increase.This hanging yantra increases sales, turno..